This hotel is located 200 yards from the Tysons Corner Silver Line metro station and is convenient to major freeways. 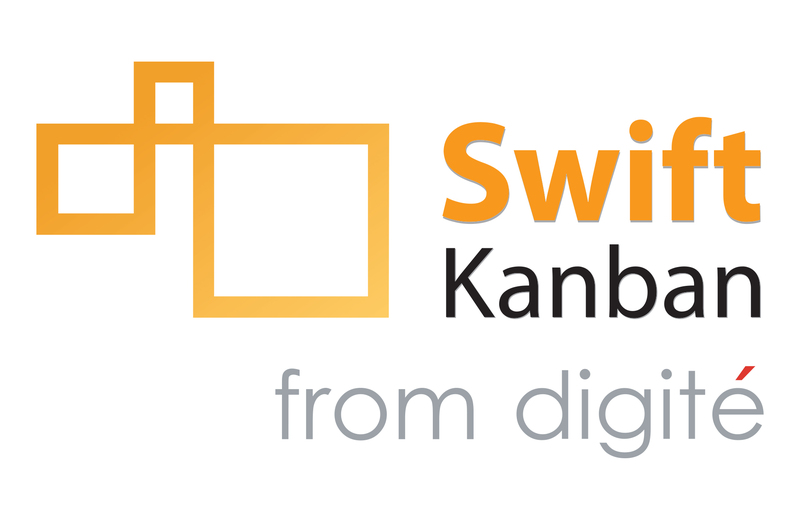 20 minutes from downtown Washington, D.C.
To book your room, please email info@LeanKanban.com. We will make sure you get a good rate while you are attending the conference! 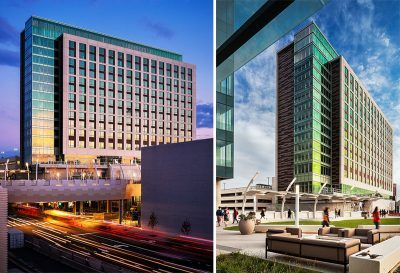 Tysons Corner, Virginia is one of those rare destinations where travelers can find the perfect balance between work and play. Located at the foot of our nation’s capital, guests are only a twenty minute Metro ride into the heart of downtown DC. This makes it easy to spend the day touring some of the world’s most historic sites and exciting attractions, including the White House, the US Capital, the Library of Congress, and the Smithsonian. Nestled at the base of the Shenandoah Valley, not only does Tysons Corner boast astounding views of Virginia’s fabled Blue Ridge Mountains, it offers visitors the opportunity to experience the wealth of local culture and McLean activities right at your fingertips. 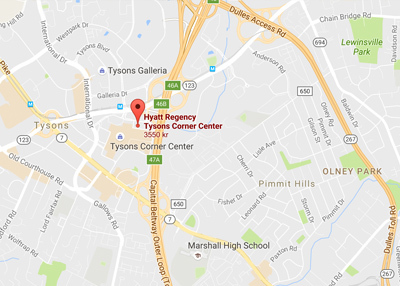 Even more convenient, the hotel is situated right next door to Tysons Corner Center where you’ll find a diverse mix of over 300 stores and restaurants. The Hyatt Regency at Tysons Corner Center offers guests parking in the adjacent Parking Lot E, easily accessible via sky bridge. Maximum height clearance for the garage is 7’0”. For oversized vehicle parking information, please contact the Hyatt Concierge at (703) 848-4500.